Truline RV is a family owned company located in the Pacific Northwest in the Spokane, Washington area. The company was founded on the idea that the RV community needed a quality option where craftsmanship was still a part of the work ethic when it came to RV repairs, custom work and remodeling. 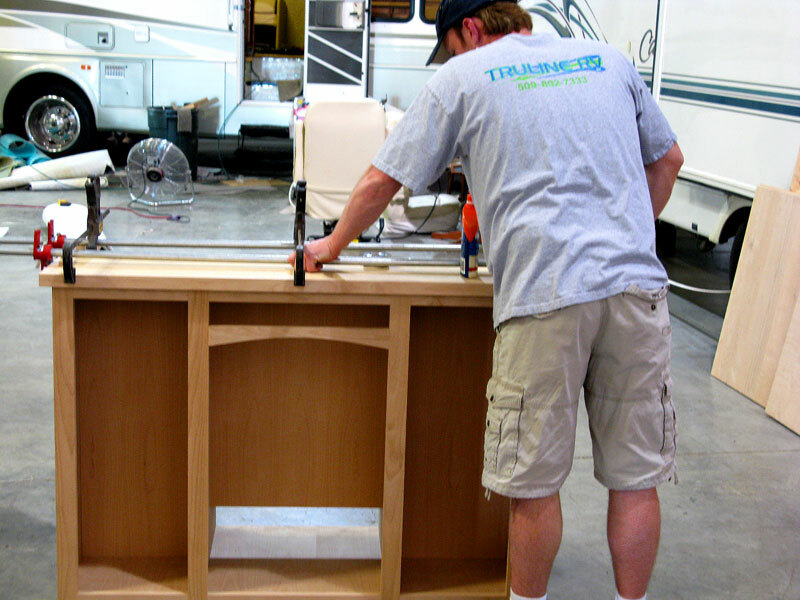 Whether you have collision or structural sidewall damage, are considering a full remodel, or just want new flooring or a flatscreen HDTV upgrade, Truline Custom RV is ready to serve you. 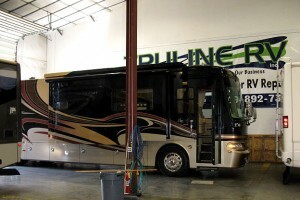 At Truline RV, we know what quality is. We strive for perfection in every job we build. Whatever project you have in mind, the craftsmen at Truline RV build each component of your project with the finest materials and production skills. 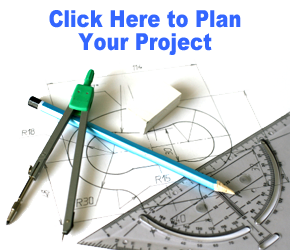 Our work is furniture-grade that you would find in a fine home. Ours just looks even better at 60 MPH. We also know that you spent a lot of money on your RV. And whether you are full-timing or just a week-ender, you still have a lot invested in your coach. More importantly the time you invest with your family in building memories. So when you need to change your layout to match your life-style, don’t trade your coach, update it. When the fabrics or flooring get worn Truline RV can revive that old interior as well. And when technology changes, don’t trade it, let us update your rig with latest electronics and toys.